Have a special child or grandchild with a birthday coming up? 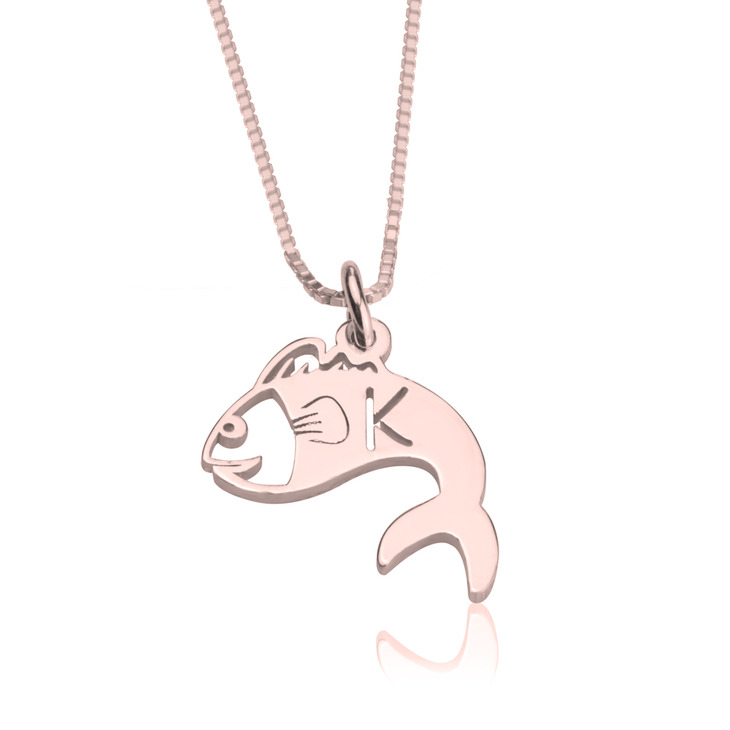 This simply adorable fish initial necklace is a unique and thoughtful personalised gift idea they will absolutely love! 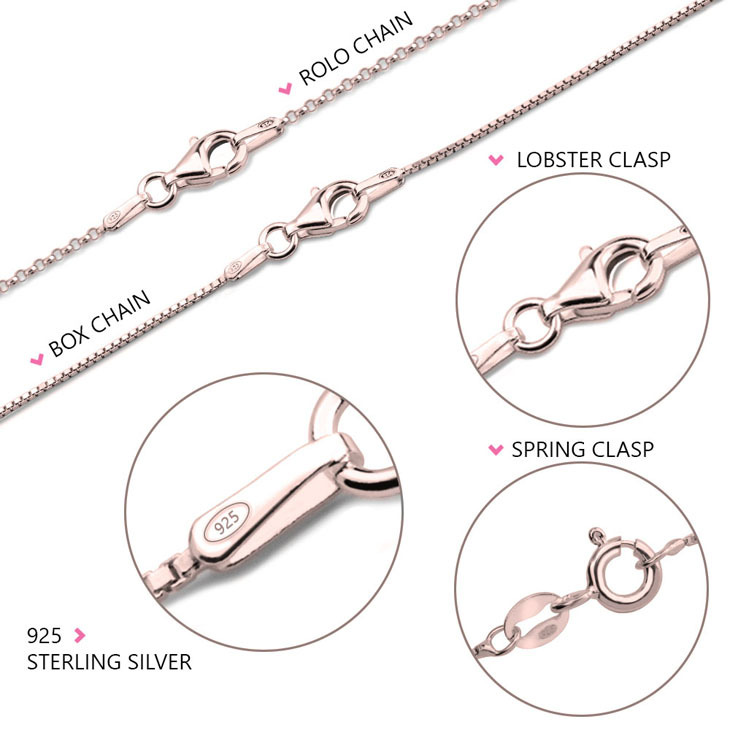 Made from the finest sterling silver 925, we also offer this in gold and rose gold plating for the perfect custom dainty necklace they will cherish always. 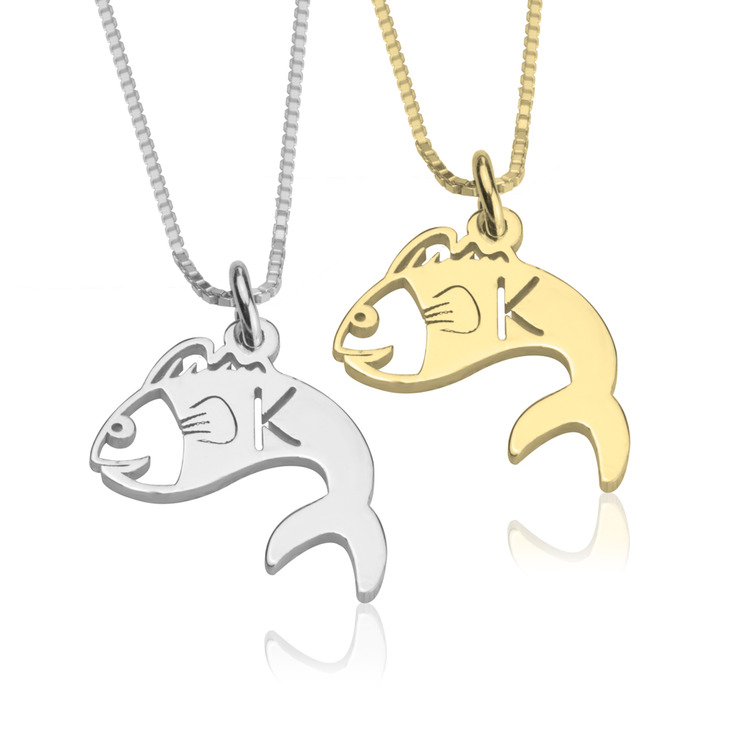 Exquisitely engraved with any initial of your choosing, this understated personalised fish initial necklace is truly a one-of-a-kind piece. Buy Now! 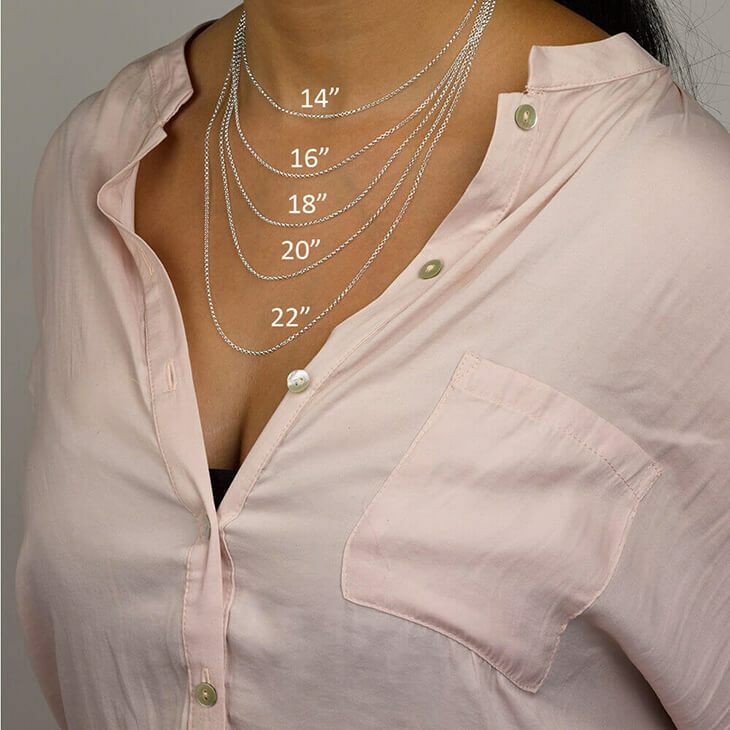 15mm x 17mm / 0.6" x 0.7"
I love my necklace it’s light weight and made of great metal. It was everything I wanted and more.